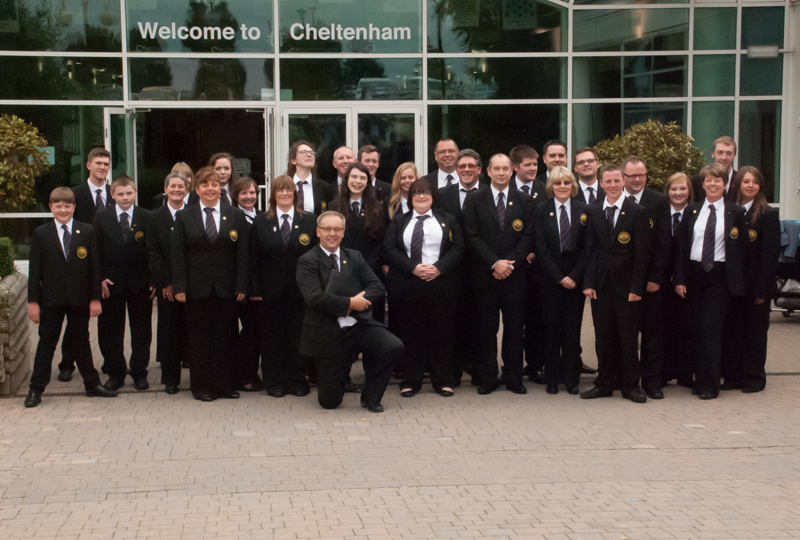 Congratulations go to Skelmanthorpe B Band on its fantastic result on 22nd September 2013. 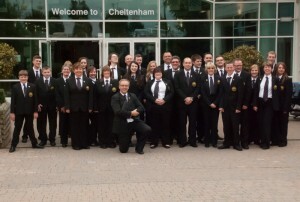 The band was competing in the National Brass Band Championships 2013 at the Centaur, Cheltenham and earned an impressive 2nd place in the 3rd section, narrowly pipped at the post by LGB Brass. The mood on stage was pretty relaxed and the players were in good spirits with just the right amount of nerves to keep them focussed on the job in hand. According to 4barsrest, "This was a very atmospheric reading from Philip Garlick. The drama and tension of what’s happening all came to the musical surface in a convincing way". With "a persuasive close that just oozed music", silverware and a cheque for £750, band members were in high spirits on their journey home. As always, support for the band has been tremendous throughout the months leading up to the contest and on the day; an army of devoted followers overwhelmed the band with their enthusiastic support. Chris Bentley, supporter and cornet player for The Skelmanthorpe Band said, "I really can’t express how proud I am of all of them. All soloists were outstanding and the band played the best I’d ever heard it. One proud shatter is off to bed tonight with a silly big grin on his face!" The months of purposeful preparation are certainly worth the effort when the final result is good and not ones to be deterred by hard work the B Band is now looking forward to its promotion into the 2nd section and the challenges that may present.